A rare opportunity awaits an experienced municipal finance professional in a high-quality community in one of the most desirable regions in the United States. 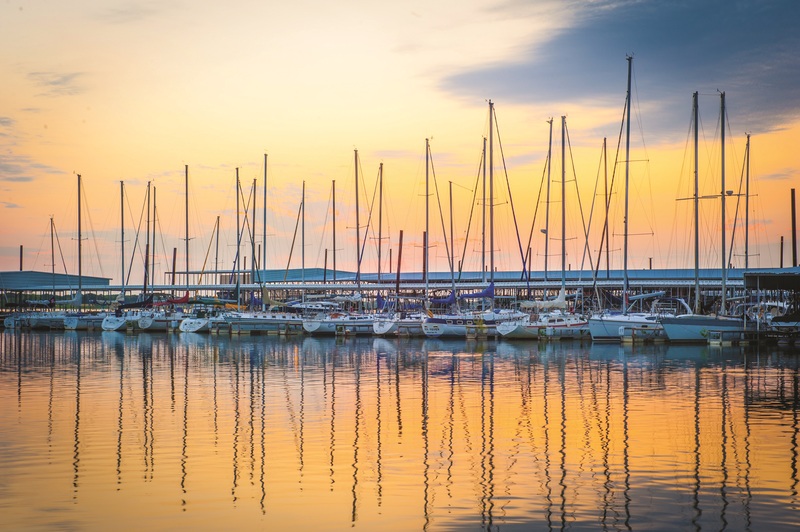 Lewisville, Texas (population 106,000) seeks a Finance Director to succeed its current Director who intends to retire in early 2019 after more than 20 years of municipal service. The Finance Department has 20 full-time and 2 part-time employees. Key direct reports to the Finance Director include the Purchasing Manager, Fiscal Services Manager, Accounting Manager and the Internal Auditor. A Bachelor’s Degree from an accredited college or university in Accounting or Finance is required. A Graduate or advanced degree, certification as a Public or Government Finance Officer, and/or Certified Public Accountant (CPA) is highly desired. At least seven years of progressively responsible experience in municipal or governmental accounting and/or finance (with five years of experience at the manager level or higher where people, budget, and other resources are managed) are also required. The City of Lewisville offers a competitive benefits package. Further details on compensation and benefits may be obtained through Ralph Andersen & Associates.